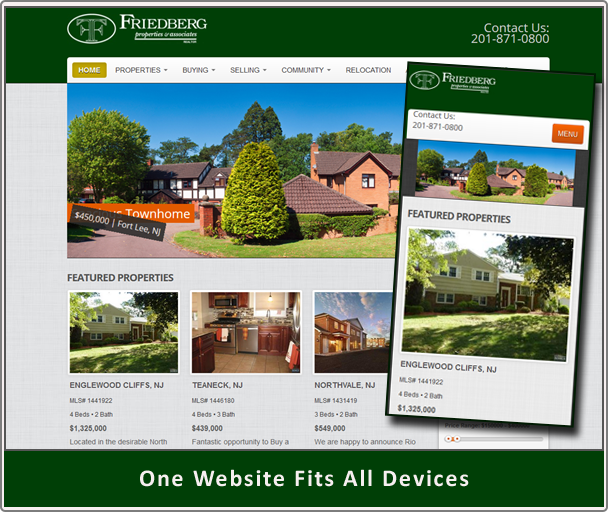 Should You Be On A Responsive Real Estate Website? Take a step into the outside world and you'll definitely notice a lot of people on their mobile phones. 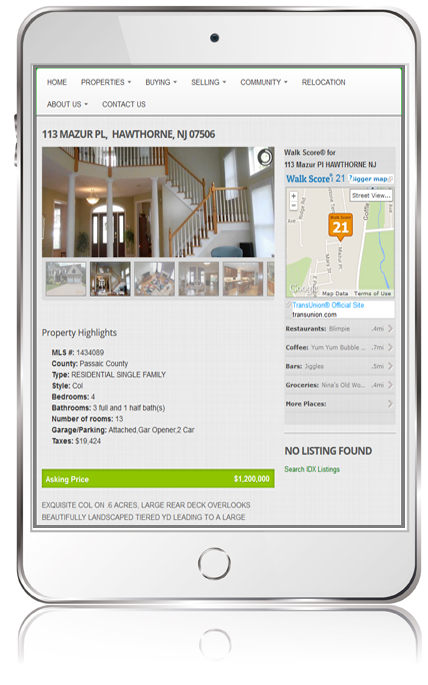 9 our of 10 homes buyers rely on the Internet as one of their primary research sources. 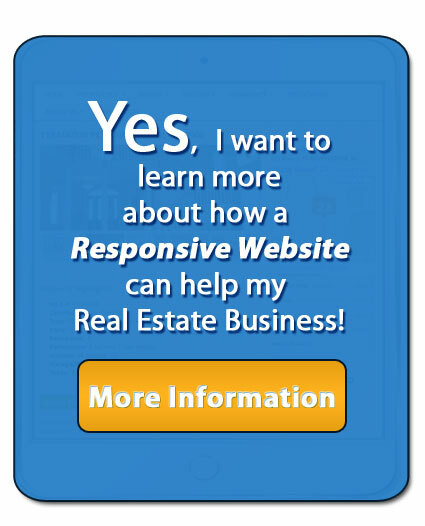 Will Any Responsive Website Do? RE/Advantage has invested a huge amount of time re-designing all of our modules to be truly responsive. This mean your propsects will have the best possible experience on all devices. Responsive websites allow you to create a simplified SEO and marketing strategy, since you only need to develop and implement a single site containing all of your content, and focus your marketing efforts on a single site that will reach your audience regardless of the platform they are using. Your pages will look great at any size. The flexible grid and fluid image principles of responsive design allow us to create beautiful pages that are fluid, dynamic and, most importantly, consistent from PC to tablet to phone. In order to compete and success in the online arena, every website owner needs to be aware of the huge trend towareds mobile internet and provide their audiences with the best possible viewing experience at all times.